Last edited by 2_gator; 03-06-2019 at 06:27 PM. 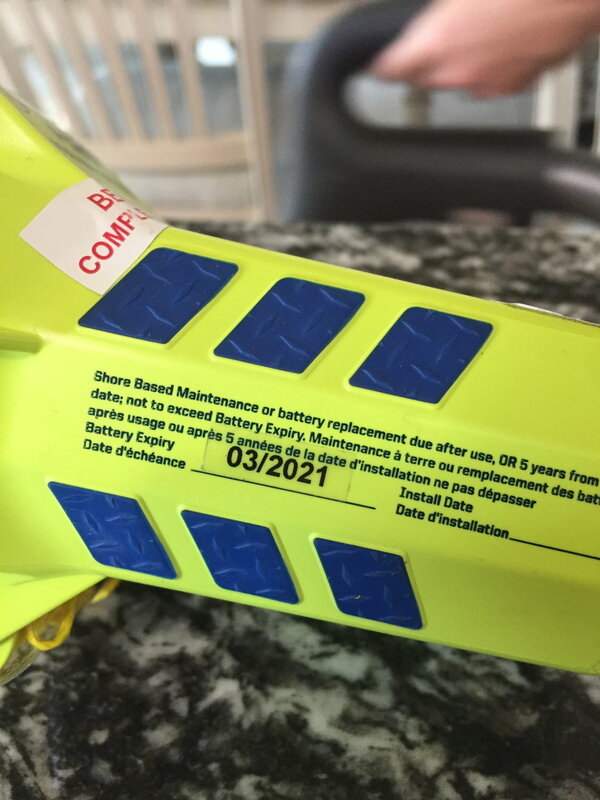 02/13/2019 is not the battery expiration date, but rather the NOAA beacon registration expiration date. The battery expiration date is located on the side of this particular unit. Just FYI. How much for just the VHF? Update- I’m an idiot and thanks to THT I found out that the battery is good through March 2021. So the price has been updated accordingly and you have 2 years left before needing a battery replacement. 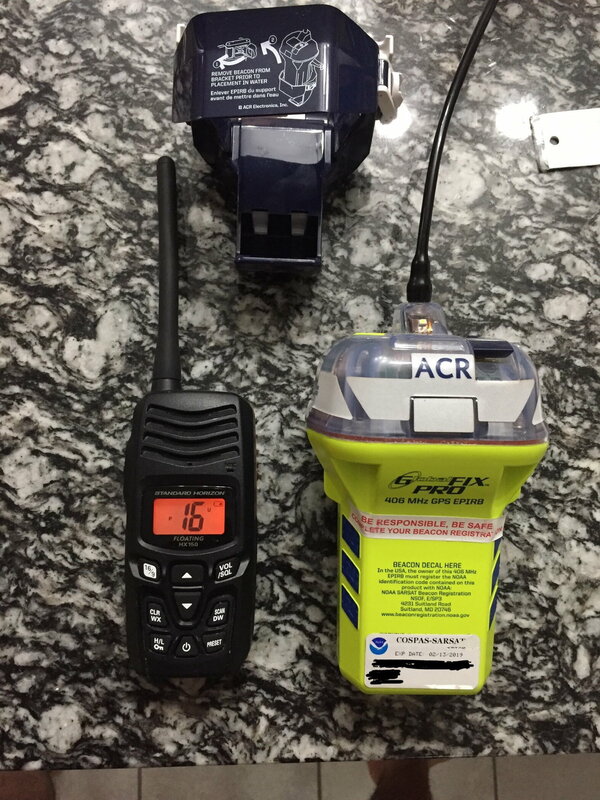 $300 for the EPIRB alone. Last edited by 2_gator; 03-06-2019 at 02:55 PM. Last edited by 2_gator; 03-06-2019 at 05:37 PM. $50 shipped on the VHF? If so, I’ll take it. PM PayPal info. Thanks.